Photo by Contributed Photo/Times Free Press. 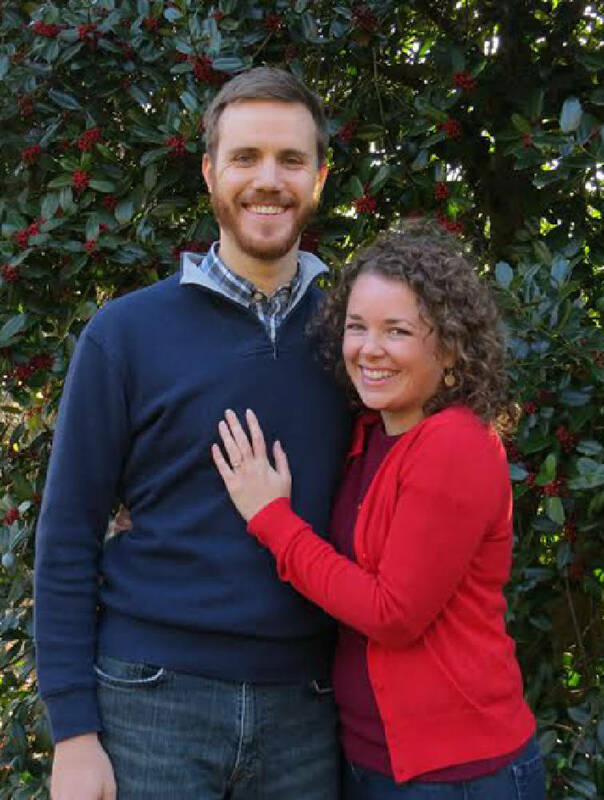 The engagement of Elizabeth Chappell "Betsy" Gass and Scott Michael Lavender is announced today. The future bride is the daughter of Mr. and Mrs. John Gass IV of Atlanta, formerly of Lookout Mountain. Parents of the future bridegroom are Julie and Stephen Lavender of Ann Arbor, Mich. The wedding is planned for Sunday, May 24, at Tennessee RiverPlace. The bride-elect is the granddaughter of Frank Klaasse of Rising Fawn, Ga., the late Betty Riggs Klaasse, John Gass III and the late Tibby Gass. Miss Gass graduated from Girls Preparatory School and Furman University, where she double-majored in political science and Asian studies. She is a program manager for the U.S.-China Business Council in Washington, D.C. The future bridegroom is the grandson of Sharon Caulfield of Bloomington, Ind., the late Dale Scott, Marie Lavender of Galesburg, Ill. and the late Wilbur Lavender. Mr. Lavender graduated from Detroit Central Catholic High School and Marquette University, where he double-majored in American history and French language. He is a policy analyst for the Environmental Working Group in Washington, D.C.